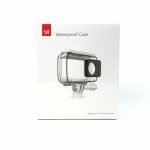 Perfect for sport, underwater and extreme adventures, the YI 4K Waterproof Case keeps your YI 4K Action Camera safe. 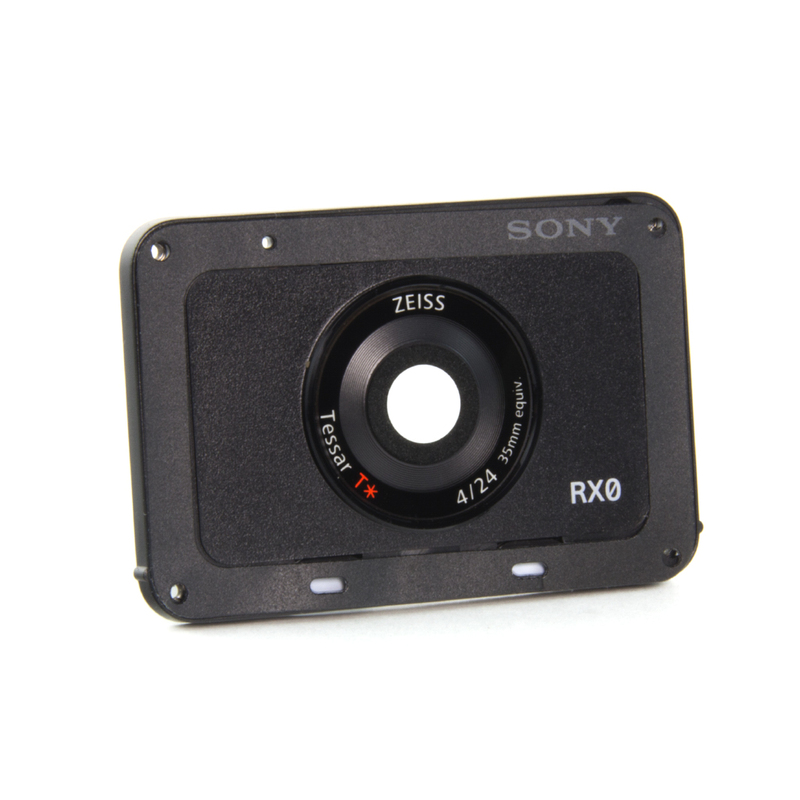 Especially designed to protect against water, sand and scratches. 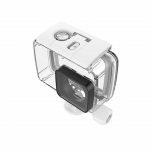 Sturdy spring latch to prevent accidental opening. 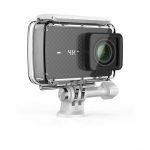 The YI 4K Waterproof Case can be submerged up to 132 feet underwater. 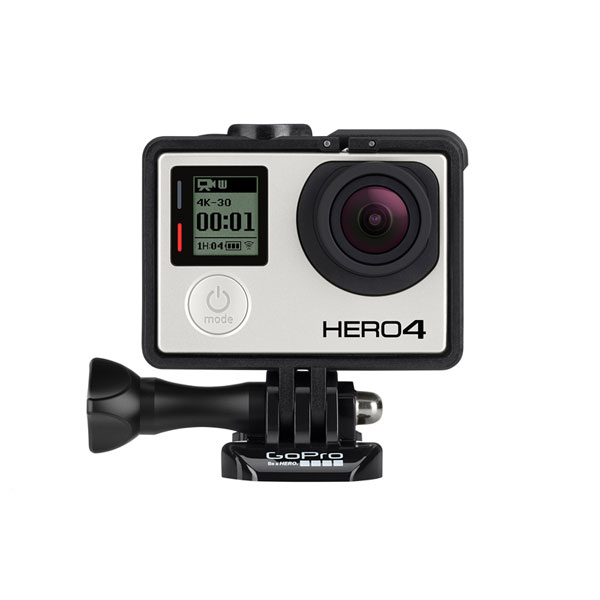 The anti-fog coating prevents misting in high-humidity and low temperatures. 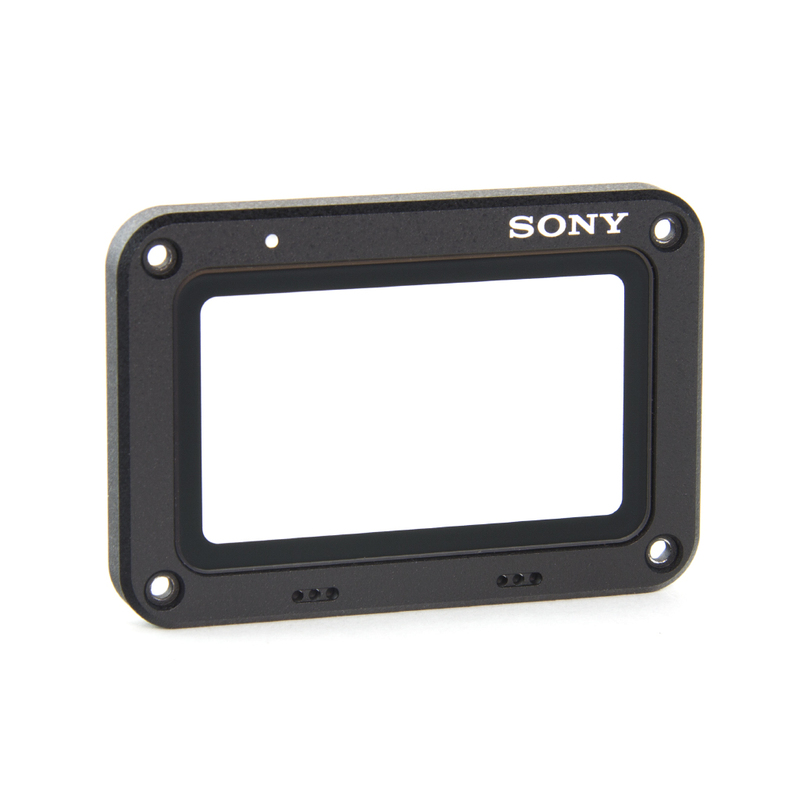 With stainless steel screws and buttons, the waterproof case stays rust-proof. 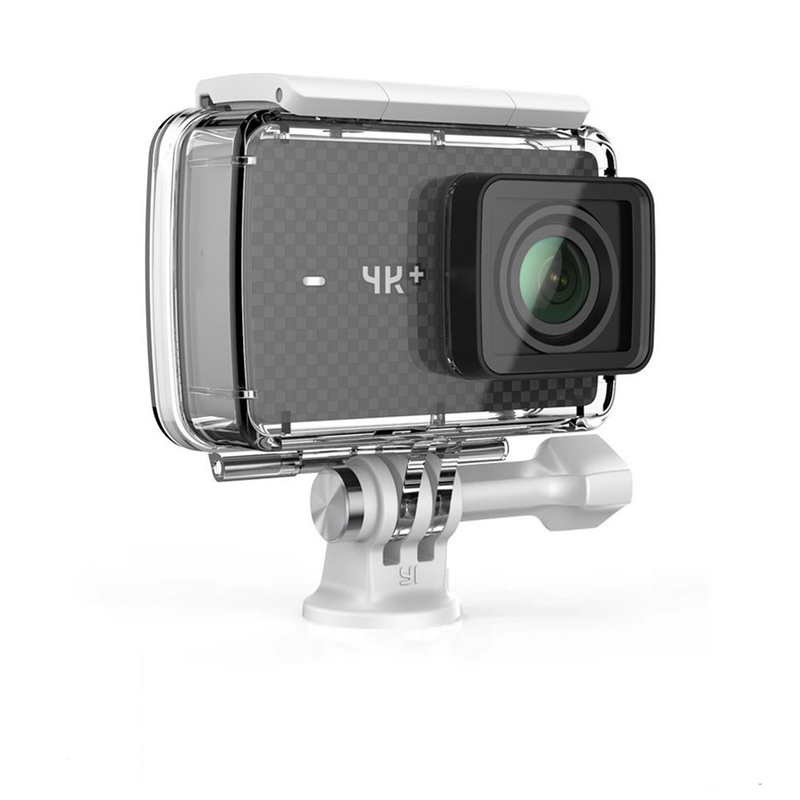 To use many of the YI accessories such as the YI Hand Mount, YI Handlebar Bike Mount, YI Chest Mount, the YI Waterproof Case is needed to mount your YI 4K Action Camera. 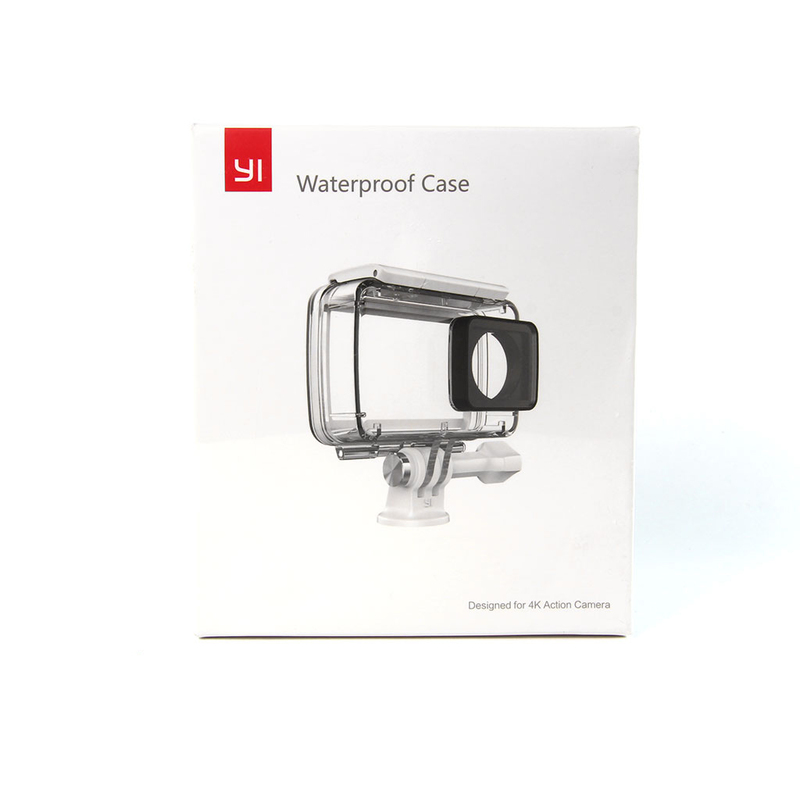 Available in white, the YI waterproof case includes 1 waterproof case, 1 thumbscrew, and 1 mount. 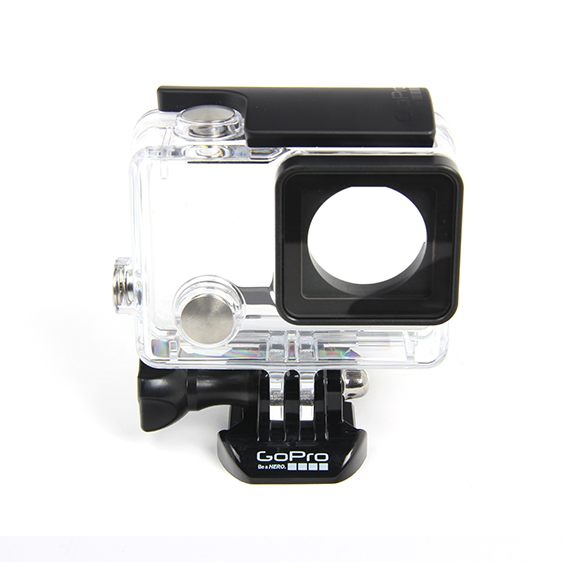 Ultra durable and waterproof up to 132’: Waterproof grade P68 to protect your camera from up to 132’ under water. Specialized design delivers sharp /Public/index/images above and below water. 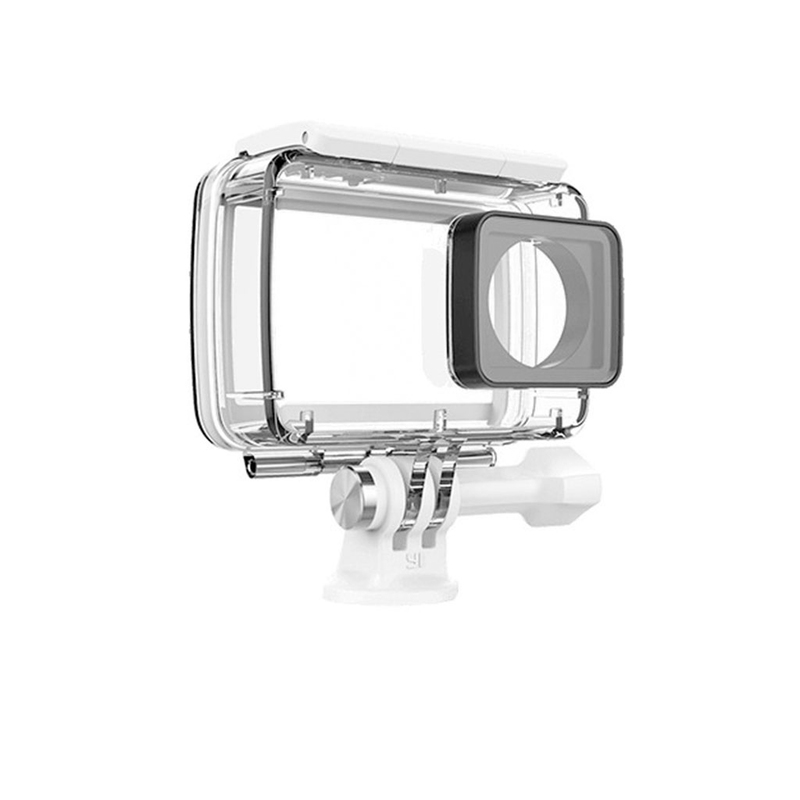 Ultra-white glass B270: German Schott glass used on Waterproof Case lens, 98.5% on light transmittance delivers high definition /Public/index/images above and below water.